AvPlan EFB 7.1 brings pilot in-flight reports (PIREPs) to our customers. PIREPs are updated via the internet, ADSB (USA Only) or satellite (when connected via GlobalStar). 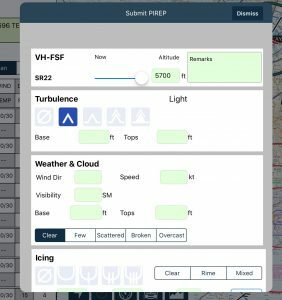 PIREPs are short, inflight weather reports generated for pilots for use in flight or for re-flight planning. 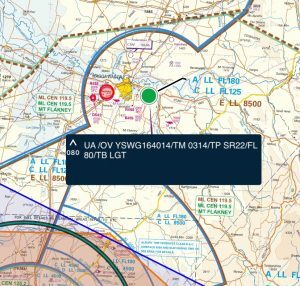 PIREPs are an excellent tool for communicating current in flight conditions to other pilots which will help everyone to know ‘what is happening ahead’. To view PIREPs, open AvPlan EFB and on the Enroute pane, tap Map Settings, View Items, Pilot Reports. 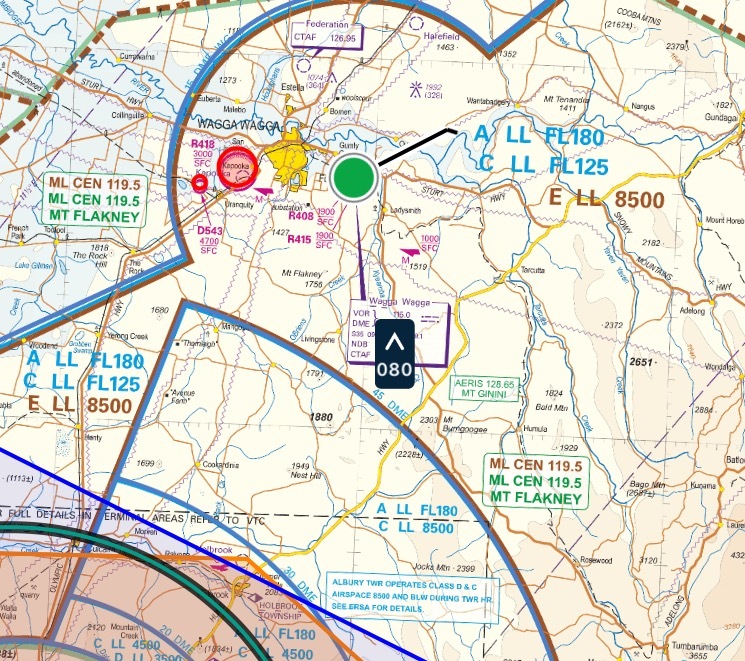 AvPlan EFB represents a PIREP by a simple map icon showing the weather condition (turbulence or icing) and the altitude. Double tap on the PIREP to view the full text. This may include cloud, turbulence and icing levels, current wind. Additionally, a plain text field is available for general remarks. Our friends at MzeroA have a great post about interpreting PIREPs. PIREPs always contain the location of the report, altitude, aircraft type and time. The rest is a series of optional elements representing turbulence, icing, wind, cloud and remarks. To submit a PIREP, tap on the map where you wish to submit the report. Tap ‘Submit PIREP’ from the Nearest Item window which appears. A form will be displayed. You can select the weather phenomenon, add the current altitude, winds, cloud and remarks and then submit it. Once you tap Submit it will be almost instantly available to all other AvPlan EFB users (assuming they have some form of network connectivity). No personal information (such as aircraft callsign, name etc) is transmitted. In the USA your PIREPs will be forwarded on to NOAA and available to all other users (regardless of EFB platform etc) within minutes.